Bachelor of Arts Degree in Elementary Education from Graceland University. Associates in Early Childcare K-6 from Metropolitan Community College (MCC) Blue River, Independence, MO. Substitute Teacher for ABC Preschool, 2 years. First Grade and Third Grade Teacher for Belton School District, Belton, MO, 5 years. Paraeducator for Lewis & Clark Alternative School, Independence, MO, 2 years. with Child Development Specialization from Rasmussen College-Overland Park, KS. Bachelor of Science Degree in Broadcast Journalism from University of Nebraska-Kearney. Coach, Upward Basketball at Beautiful Savior Lutheran Church. Coach, Upward Cheerleading at Woods Chapel United Methodist Church. Sunday School Teacher, Children’s Worship leader and Vacation Bible School craft director, Aldersgate UMC. Journalism career included radio news director, newspaper reporter, and television news producer. Masters of Arts in Education, Baker University, Baldwin City, KS. Bachelor of Music Education PK-12 from Baker University, Baldwin City, KS. Substitute Teacher for ABC Preschool, 3 years. Self-employed preschool music classes, Lee's Summit, 3 years. 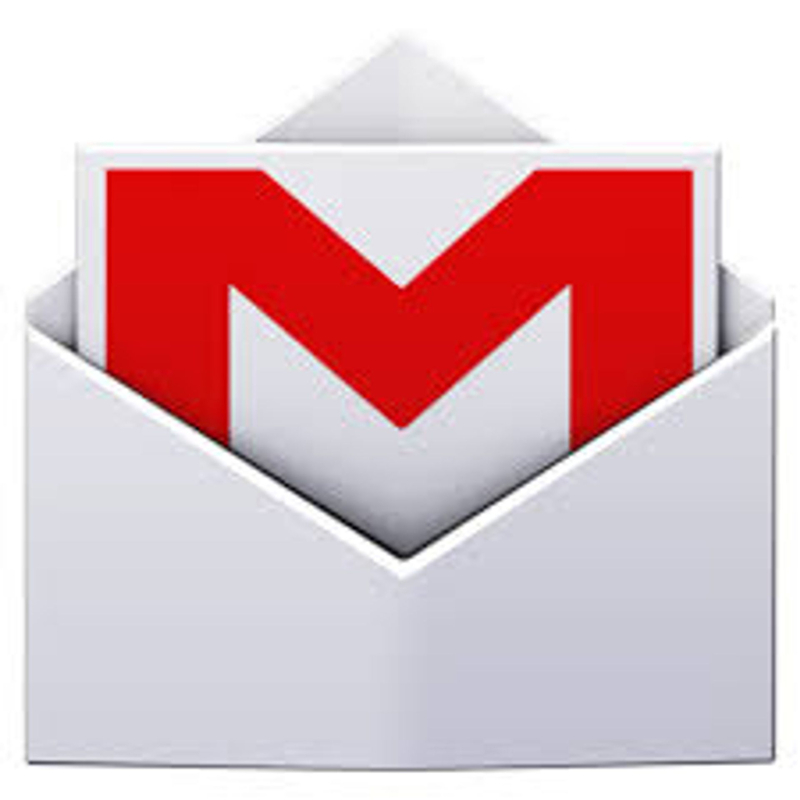 K-5 Elementary Music, Harrison School District 2, Colorado Springs, CO, 3 years. K-6 Elementary Music, Choir, Band, Ft. Leavenworth USD, Ft. Leavenworth, KS, 4 years and 2 years summer enrichment. 6-8 Middle School Music and Choir, Leavenworth USD 453, Leavenworth, KS, 1 year. Cecil County Public Schools, Perryville, MD, 2 years. Montgomery County Public Schools, Clarksville, TN, 3 years. Substitute Teacher, Leavenworth USD 453, Shawnee Mission Public Schools, Olathe Public Schools, 1/2 year. Cherub Singers Choir Director, First United Methodist Church, Leavenworth, KS, 2 years. 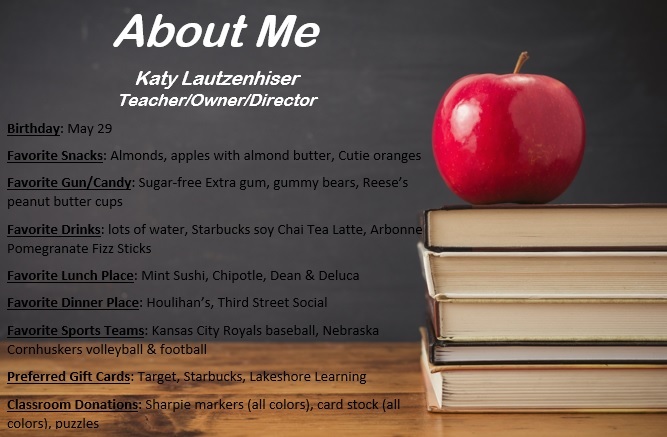 K-5 Art Teacher for Raytown School District, 4 years. K-6 Art Teacher for Sherwood Cass R-Vlll School District, 1 year. Studied Human Development and Family Services, and Photo Journalism, from University of Missouri in Columbia, MO. Substitute Teacher Assistant with ABC Preschool, 2 years. Childcare volunteer at Operation Breakthrough in Kansas City, MO, 5 years. MOPS (Mothers of Preschoolers) Leader, 3 years. Math and English middle school tutor, 4 years. Attended Washburn University in Topeka, KS. PreK Assistant Teacher, WeCare Children's Ministries at Woods Chapel United Methodist Church in Lee's Summit, MO, 2 years. 1st grade Child's Faith Formation Program (CFP) teacher, Holy Spirit Catholic Church in Lee's Summit, MO, 3 years. Cedar Creek Elementary PTA Vice President, Lee's Summit, MO, 2 years. Cedar Creek Elementary PTA Carnival Organizer, Directory Organizer, Fundraising Organizer, Lee's Summit, MO, 10 years. Cedar Creek Elementary 6th grade Graduation Coordinator, 1 year. Lee's Summit West High School Project Grad Secretary, 1 year. Youth soccer team manager, 5 years. Spirit Zone Cheer travel coordinator, team head parent, 4 years. Masters of Science in Education with Reading Specialization from MidAmerica Nazarene University in Olathe, KS. Bachelors of Science Degree in Early Childhood and Elementary Education from University of Central Missouri (UCM) in Warrensburg, MO. Elementary teacher for Hickman Mills C-1 School District, Kansas City, MO, 10 years. Bachelors of Arts Degree in Early Childhood and Elementary Education, University of Central Missouri (UCM) in Warrensburg, MO. 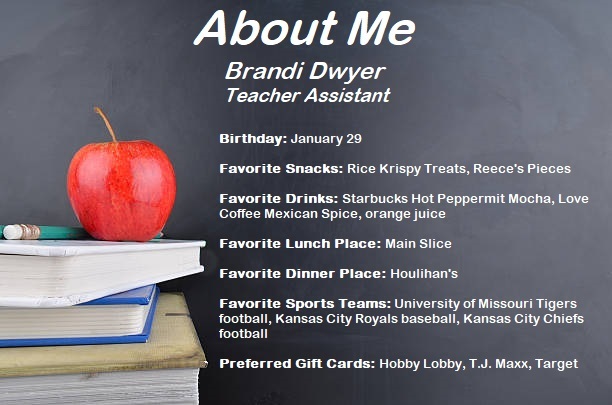 Kindergarten teacher and 1st grade teacher for Hickman Mills C-1 School District, Kansas City, MO, 9 years. In-home daycare director, 5 years. Substitute teacher for ABC Preschool, 1 year. ABC Preschool Parent Council leader, 1 year. 2nd and 6th grade teacher for Orrick R-11 School District, Orrick, MO, 8 years. Bachelor of Science Degree in Education from University of Central Missouri (UCM), Warrensburg, MO. Early childhood through 8th grade substitute teacher for Lee's Summit R-7 School District, 8 years. Special Education Teacher for Raymore-Peculiar School District, 5 years. MOPS (Mothers of Preschoolers) leader, 2 years. Vacation Bible School and Sunday School leader at St. Matthew Lutheran Church in Lee's Summit, MO, 8 years.